With Ruth Morgan of Creating Healthy Careers. 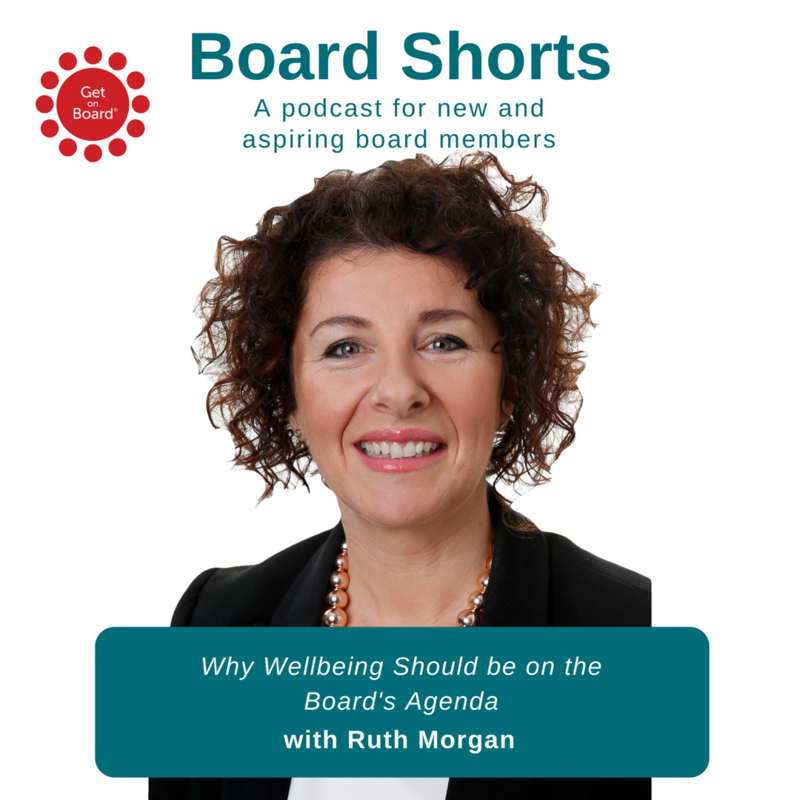 In this episode of the Board Shorts podcast Ruth Morgan shares her expert opinion on why wellbeing should be on the board’s agenda. 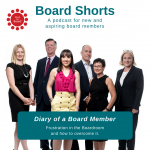 The conversation covers everything from personal wellbeing through to employee wellbeing, looking at ways we can incorporate wellbeing into our own lives and how, as board members, we can embed wellbeing throughout the organisation, making it positively contribute to business outcomes. 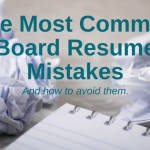 How to balance your professional career and your board career without compromising your health and wellbeing. Why it’s so hard for us to adopt wellbeing practices. Simple ways that you can incorporate wellbeing into your life. The board’s responsibility in relation to employee wellbeing and psychological safety. How it fits in with WHS legislation and requirements. How you measure employee wellbeing. Some of the obvious signs that employee wellbeing needs to be addressed. How employee wellbeing be leveraged for improved business outcomes. Practical and affordable ways that organisations can implement wellbeing practices into the workplace. 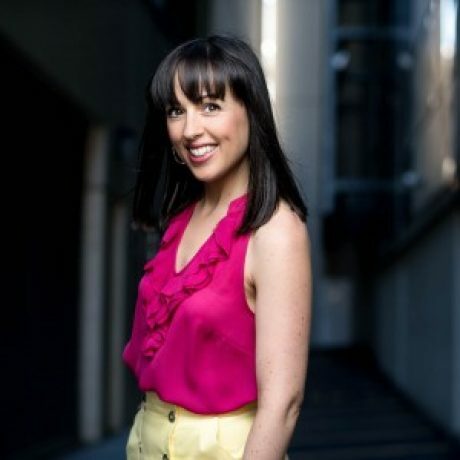 Ruth is an Executive Performance & Career Wellbeing Coach specialising in working with executive leaders to elevate their performance and optimise their wellbeing, and the wellbeing of the organisations they lead. Her company is Creating Healthy Careers. You find Ruth via her website, Facebook, LinkedIn and Instagram, and contact her via email. 0 responses on "Board Shorts Podcast Ep. 5: Why Wellbeing needs to be on the Board's Agenda"